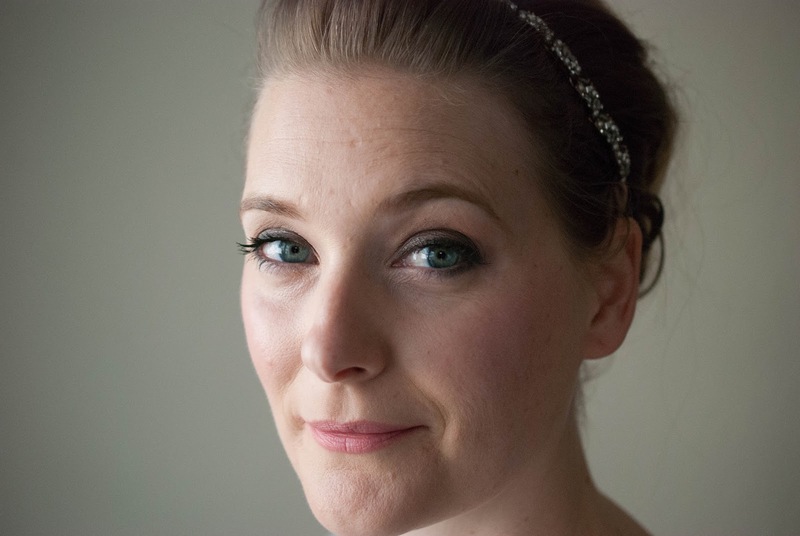 Do you read the Brontë sisters? I admit I have a weakness for Victorian literature, ever since I first started Jane Eyre on a rainy autumnal afternoon. Of course I wouldn’t want to actually live in this epoche, but books tend to skim over things like Womens Rights, health care and poverty and instead focus on haunted mansions, horses and unfulfilled, but fiery love. And, especially with the Brontë sisters, on nature. Roses, the endless moor and storm clouds rolling in – everything just seems to be a little more when compared to how it feels today. Why I was reminded of their writing? 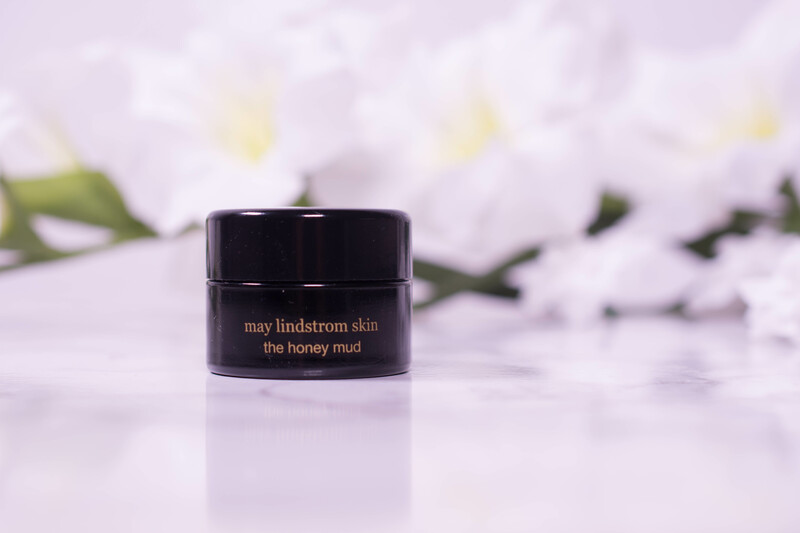 Well, read the claims on the May Lindstrom Honey Mud and see for yourself!